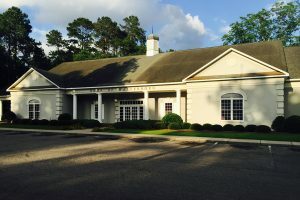 Bank of the Lowcountry is a local community bank founded in Walterboro, SC – the “front porch of the Lowcountry.” Our institution was founded by ten prominent Walterboro businessmen in October of 1988, resulting in the first commercial chartered bank organized in Walterboro in over 65 years. 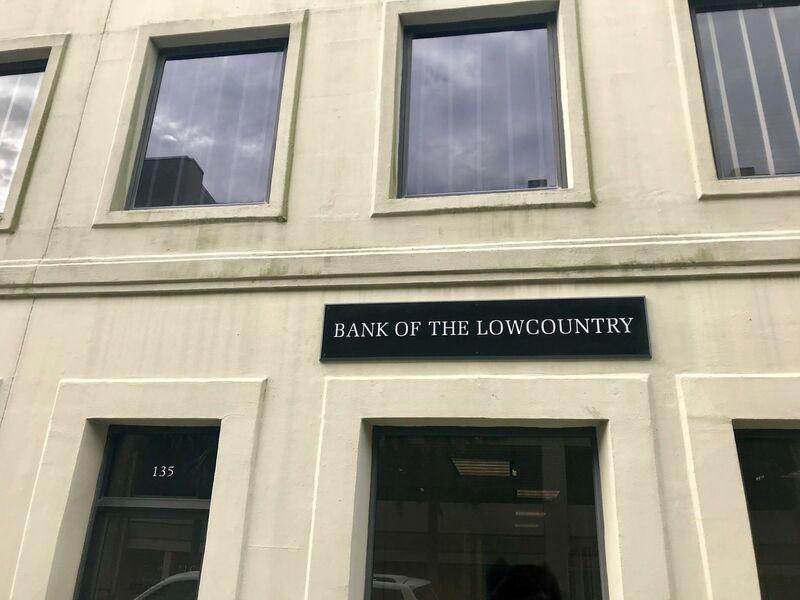 Bank of the Lowcountry officially opened its doors for business under its original name, Bank of Walterboro, in 1989 with only nine original employees. 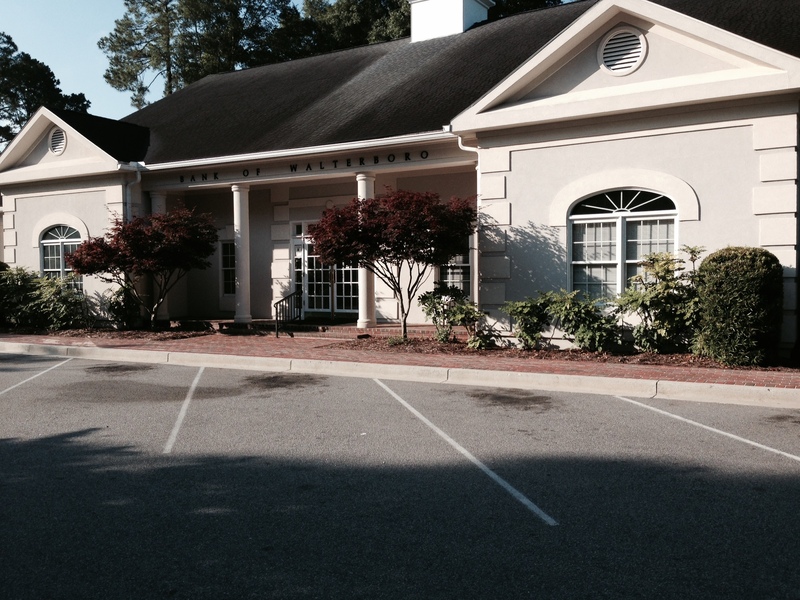 To better serve our customers in Charleston County, the Bank opened its second branch in Ravenel, SC in 1997. Our third branch was opened in 2003 to help accommodate customer demand in our hometown. Originally designed as a drive-up location, our Forest Hills branch was later converted to a full-service branch. 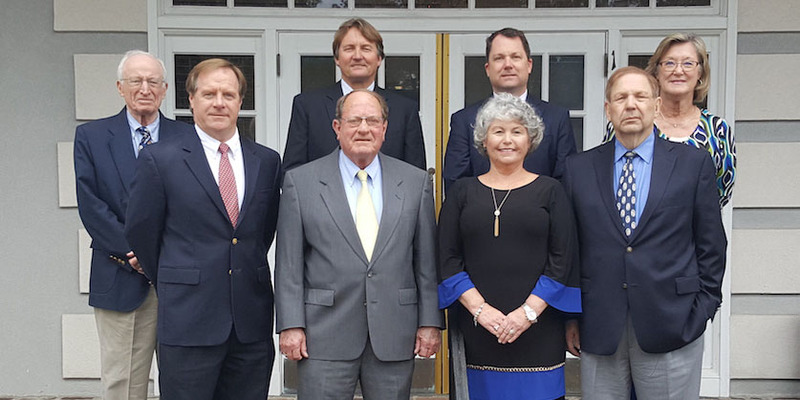 That year we also opened a branch in Ridgeland, SC to better serve the residents of Jasper and Beaufort counties. As we continued to grow, it only seemed natural to move into the oldest and largest city in the state, Charleston. 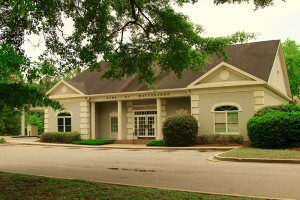 In 2018 a Loan Production office was opened on historic King Street. 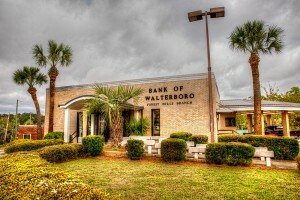 Bank of Walterboro completed the legal name change in 2019 and officially opened as Bank of the Lowcountry across all markets to represent the widespread communities we have grown to serve, as well as the communities and customers that have been instrumental to the banks success for the past 30 years.